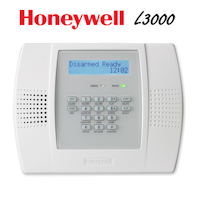 Here you will find the Honeywell SiXFOB quick installation guide. 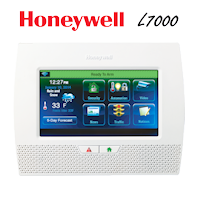 The SiXFOB quick installation guide will assist you in installing this encrypted wireless keyfob into the Honeywell Lyric security system and controller. 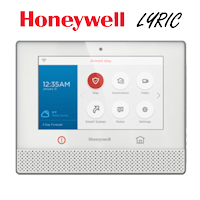 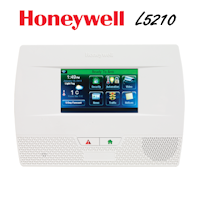 The Lyric SiXFOB is part of Honeywell's new encrypted wireless security sensors known as Honeywell SiX sensors and is compatible with the Lyric security system.